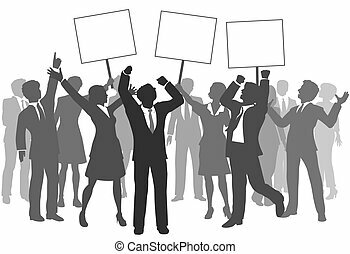 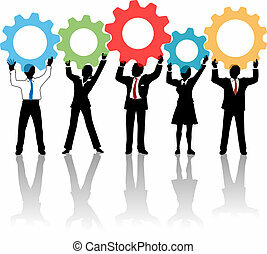 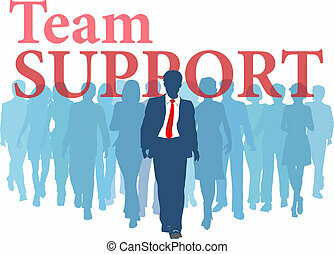 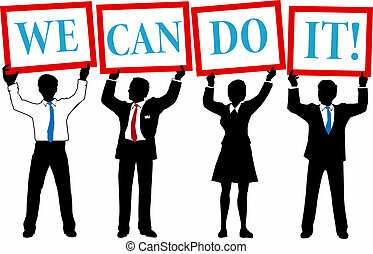 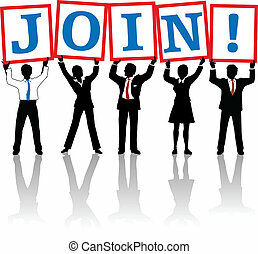 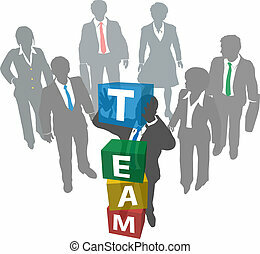 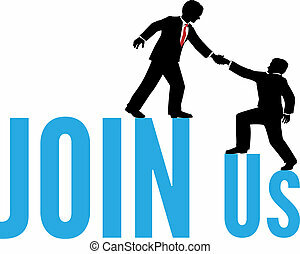 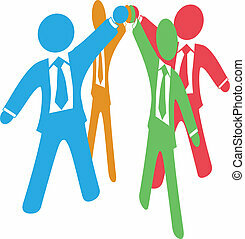 Business people helping team up success. 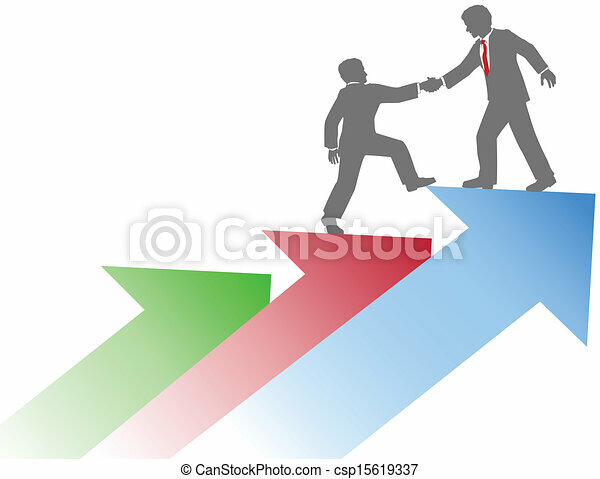 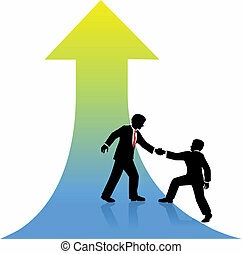 Business person helping co-worker step up on arrows to success. 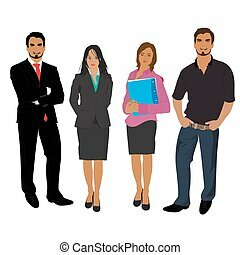 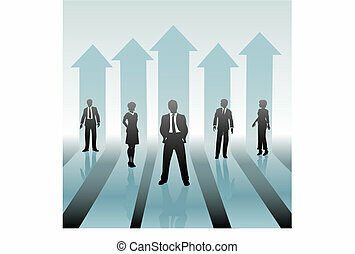 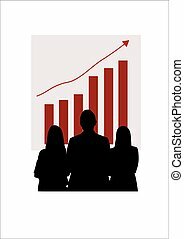 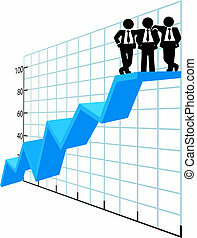 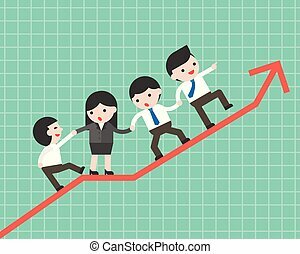 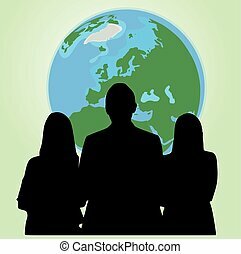 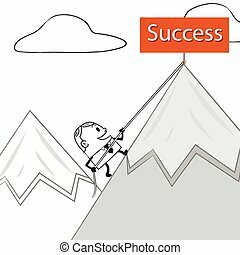 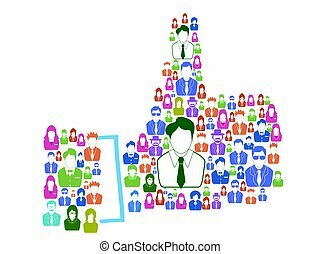 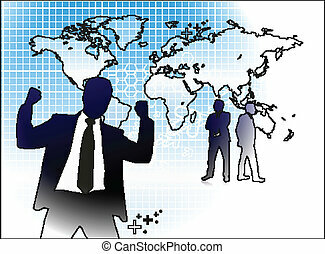 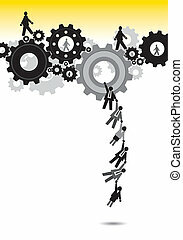 Success business people, conceptual business illustration. 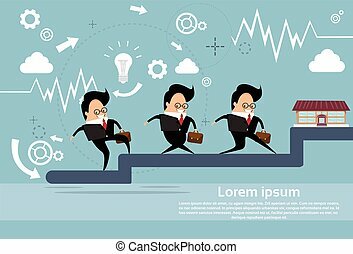 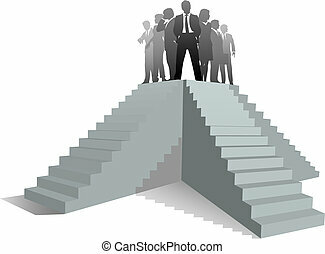 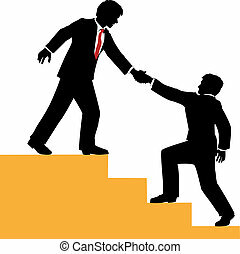 Many paths to success as a business team leader stands atop stairs.